It’s that time of the month to celebrate movies on Oscar Weekend! The Academy Awards will be on Sunday night and I will be watching to see the winners, the fashion, the hosting stunts by James Franco and Anne Hathaway, plus any spontaneous moments that may trip up the live telecast. So what would Oscar do? Or more appropriately, who will win the Oscar? Well here are my picks in the top categories if I voted on the choices. What would be your vote? Feel free to express your opinion. 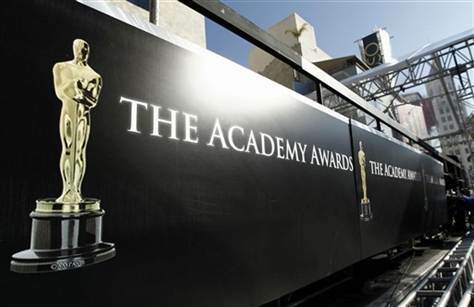 For the full list of nominations, take a look at The Oscar page at www.culturetourist.com/the-oscar. Looking Forward to Spring, But Where are the Flowers?